Arlington, VA – April 25, 2018 – For 40 years, Doorways has provided survivors in our community with immediate safety, comprehensive support and therapeutic services that ultimately lead to brighter futures. But they have not done it alone, nor can the organization continue to meet the growing need without the support of the Arlington community. There is a role for all of us in this response, Doorways says, including bars and restaurants. April Sexual Assault Awareness and Prevention Month, and several local businesses are partnering with Doorways to raise awareness of the resources available for survivors. 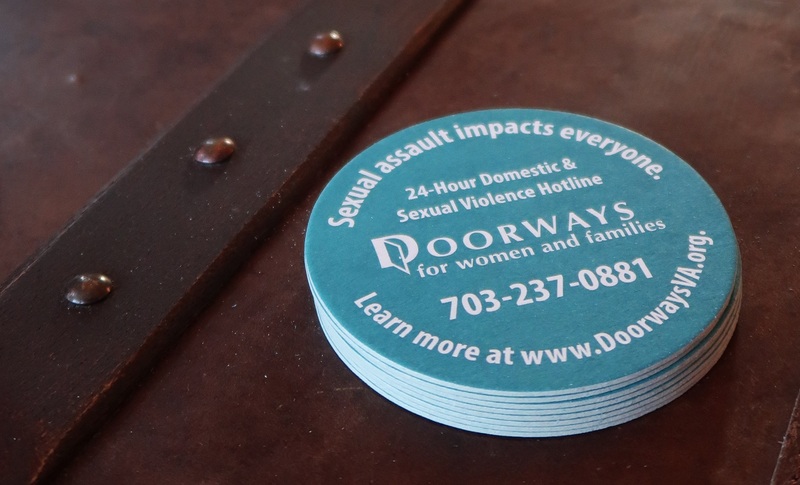 This weekend, these bars and restaurants will provide customers with coasters that feature Doorways’ 24-Hour Domestic & Sexual Violence Hotline (703-237-0881) and the message, “Sexual assault impacts everyone.” Participating businesses include The Liberty Tavern, Lyon Hall, Northside Social, Liberty Barbeque, O’Sullivan’s Irish Pub, and Freddie’s Beach Bar. This is beyond #MeToo or #TimesUp—survivors have stepped forward, and now it’s up to us to respond. According to RAINN, the nation’s largest anti-sexual violence organization, someone experiences sexual assault every 98 seconds. In 2015, Doorways responded to an average of 3 survivor calls per day to their hotline; today, the organization receives 6 calls per day. Now in its second year of operating, Doorways’ Revive Domestic & Sexual Violence Program— which offers trauma-informed short-term counseling tailored to the needs of survivors seeking services due to domestic violence, sexual assault, dating violence and/or stalking—will serve approximately 400 Arlington women, men, youth and children. While these statistics point to an increased willingness to share experiences and seek help, the stories behind the numbers point to an alarming rise in the rate of incidents in Arlington, affecting every demographic. 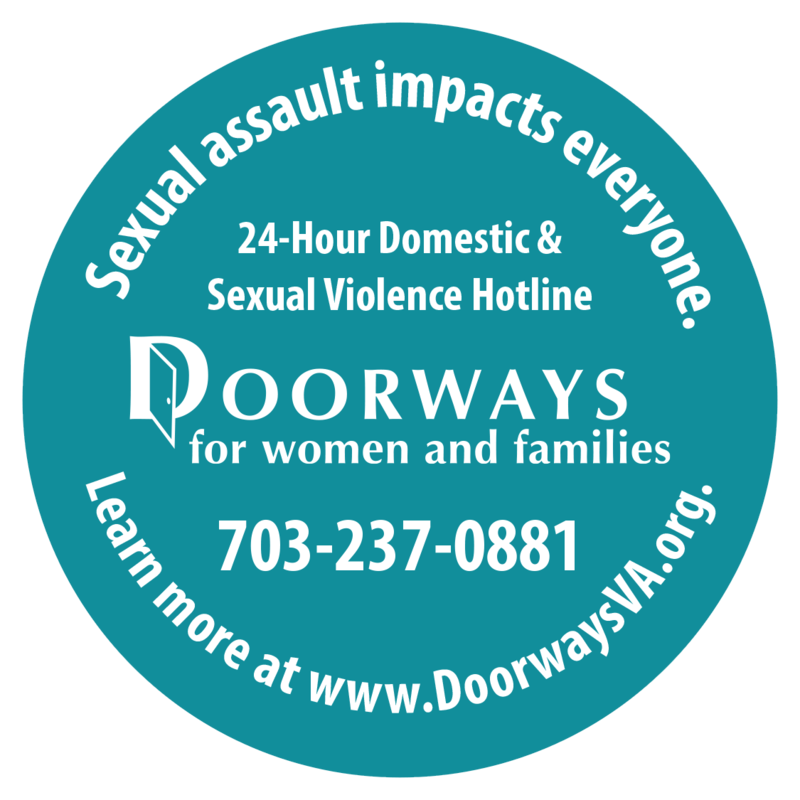 As Arlington County’s only comprehensive domestic and sexual violence program, in addition to the hotline and Revive, Doorways offers hospital accompaniment provided by a highly trained advocate for survivors who choose to seek medical attention; a bilingual (Spanish and English) Court Advocacy Program; and a Domestic Violence Safehouse. Sexual violence is never the victim’s fault. It’s on us to believe and support survivors. As Sexual Assault Awareness and Prevention Month comes to a close, Doorways remains available to survivors, their friends and family and our community all year round. 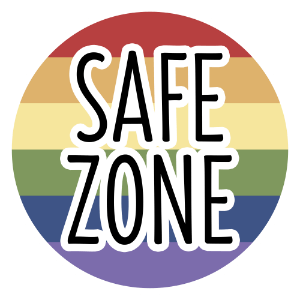 Free and confidential crisis support, information and referrals are available 24 hours a day, seven days a week through Doorways’ hotline at 703-237-0881. Anyone needing support is encouraged to call Doorways to talk about their situation or that of a loved one.